Myron Lieberman started organizing and directing chess tournaments as President of his High School Chess Club in 1957-8. Actively involved in team matches he started correspondence games with a transfer student from Germany when he went back to Europe. During the sixties, he was an active member of the Organization of Western Chessmen. This was his first introduction to the U.S. Chess Federation and organized chess. In the eighties and nineties Myron directed public tournaments and organized special events for the Phoenix Chess Club. He also organized the US Open in 1978 and a number of other National tournaments in the seventies and eighties. He was the founder of the Motorola Chess Club / Tempe Chess Club in 1963. He also held a number of weekend Swiss events open to the public and published a newsletter. When the Tempe Community Center opened in 1972 the club was one of the first organizations to meet there. When Motorola was no longer able to support the club it evolved into the Tempe Chess Club, which still meets at a building in the Tempe Community Center. Myron organized a match by Teletype between Motorola facilities in Phoenix and Scotland (early seventies). It was during this time that Myron saw what chess had done for many children that others had written off. That was a pivotal factor in his decision to volunteer for advocacy of the values of chess to society. He has attended most of the Chessathons and found them to be very valuable for interaction with children and schools. In the USCF he attended all Delegates’ Meetings since 1974. Myron served as USCF Secretary (1978-1981), Treasurer (1981-1984), and Vice President (1984-1987) and was a member and /or officer of a number of USCF Committees. 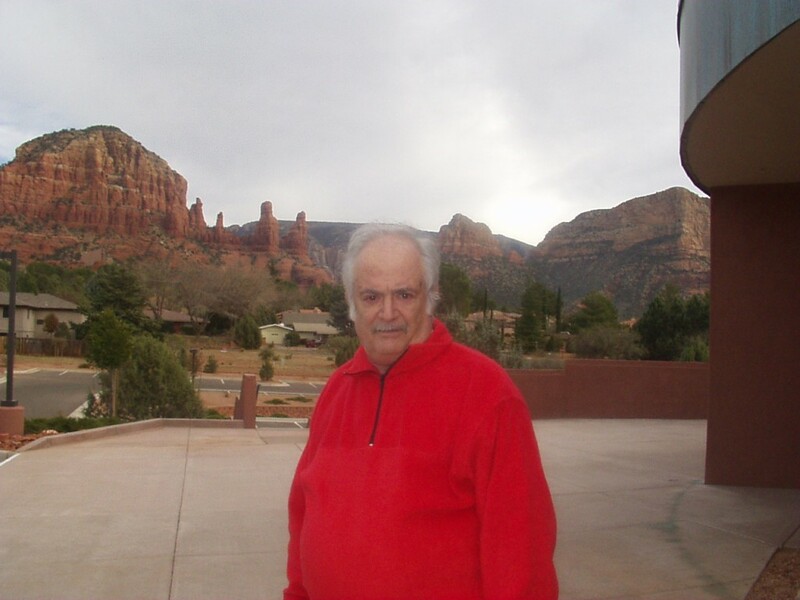 He was an officer in the Arizona Chess League Association, which later became the Arizona Chess Association. Myron was also President of the Arizona Chess Association for 25 years, at which time players’ needs had grown too diverse and the organization restructured as the Arizona Chess Federation, Inc. This evolving organization is and has been the USCF State Chapter in Arizona. Myron organized and / or directed many Arizona state chess championships during this time. He started the Crossroads Chess Club in 2005 as an outreach attempt to get new adult members (chess in a sports bar is not for scholastics). LONE PINE – Chief assistant TD at the Statham tournament in Lone Pine, CA, from 1976 to 1981. He wrote the History and Statistics chapter for “The Best of Lone Pine”. FINANCIAL BACKGROUND: Elected and served for nine years on the Board of what was then the Motorola Employees Credit Union West. He was also elected and served as Profit Sharing Counselor for Motorola’s Semiconductor Division in Phoenix.